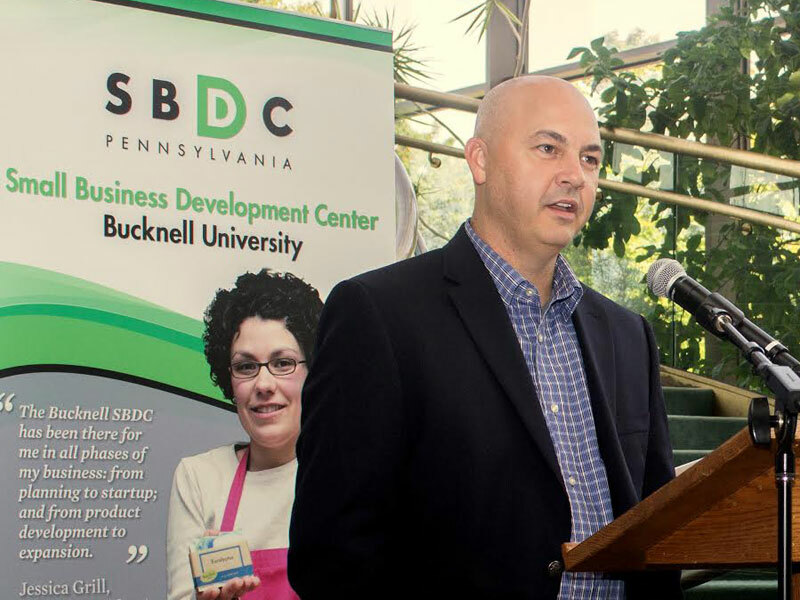 Mike Matukaitis launched Brighton Training Group with the assistance of the Bucknell SBDC. Brighton is a member of the Bucknell University Entrepreneurs Incubator (BUEI). Mike was named SBDC Small Business Person of the Year in 2014.